Jane Iredale is the highest quality mineral make-up available! Maximum satisfaction with performance, coverage, application and texture. 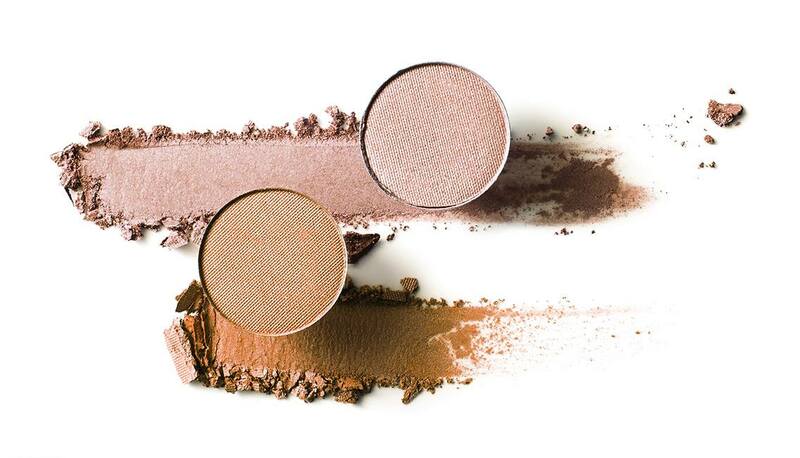 Our mineral make-up conforms to the most current technology available that ensure broad spectrum sun protection.